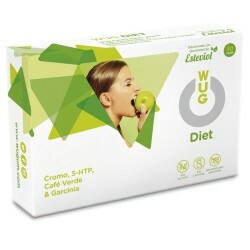 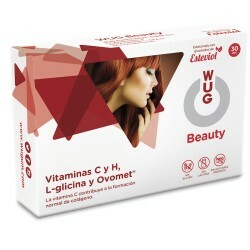 BEAUTY - WUG Functional Gums S.L. 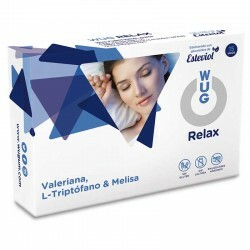 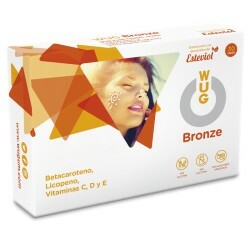 Over the years the skin's firmness, elasticity and collagen are reduced. 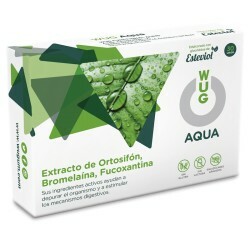 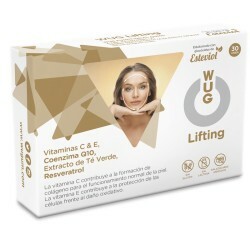 WUG Beauty is made with vitamins C and H with antioxidant effect that contribute to the normal formation of collagen for proper skin functioning and cell protection.